... when he aimed for the fences with Jennifer Lopez and connected! On an agreement to become husband and wife! That's right, readers, Alex Rodriguez and Jennifer Lopez are engaged! To be married! Both superstars shared the enormous news at the same time posing a photo of the gigantic rock Rodriguez gifted to Lopez on Instagram. “She said yes,” captioned the image, which featured the diamond on his bride-to-be's finger, while J. Lo published the same snapshot along with including eight black heart emojis in her caption. According to a People Magazine insider, Rodriguez popped the life-altering question during a vacation in the Bahamas. He also did so after posted a quote on his Instagram Story defining a soulmate. Who knew Alex Rodriguez was such a romantic, huh? The happy news comes nearly seven weeks after the couple celebrated its two-year anniversary on February 3. Back when they first got together, most observers assumed this would be a mere fling between two very rich and attractive people with an extensive dating history. But they actually have proven to support each other at all times in public and the feelings have seemed quite real for awhile now. “You make my world a more beautiful safe and stable place … in the midst of our ever-changing, ever moving life,” Lopez wrote in part of a touching Instagram post to celebrate the two-year mark. "We are meant to be, and how much you mean to me cannot be put into words." Rodriguez was previously married to Cynthia Scurtis. They divorced in 2008 after six years of marriage and share two kids, Natasha, 14, and Ella, 10. Lopez, meanwhile, was previously married to Ojani Noa, Chris Judd AND Marc Anthony. She shares twins Max and Emme, 11, with Anthony, who she divorced in 2014. Yes, that's three marriages -- but Lopez has said in the past she would still be open to a fourth. “I do believe in marriage,” she told Harper's Bazaar a year ago. “And I would love to grow old with somebody in a committed relationship. "It’s good, it’s healthy; we communicate well. We understand each other’s lives in a way that most other people couldn’t." 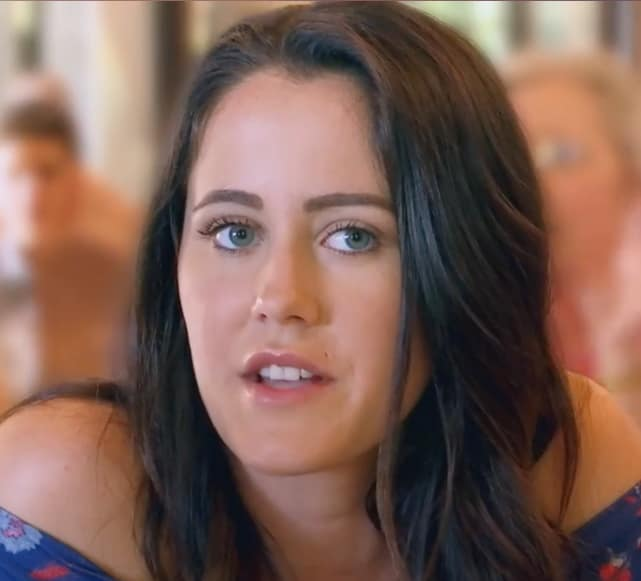 Jenelle Evans ... why is she the way that she is? We know all about her history -- her troubled childhood, her teen pregnancy, her drug use and so on. But still, you'd think that at some point she would learn not to do certain things, or at least not to do them in front of her nearly three million followers on Instagram. Unfortunately, that's just not the case. 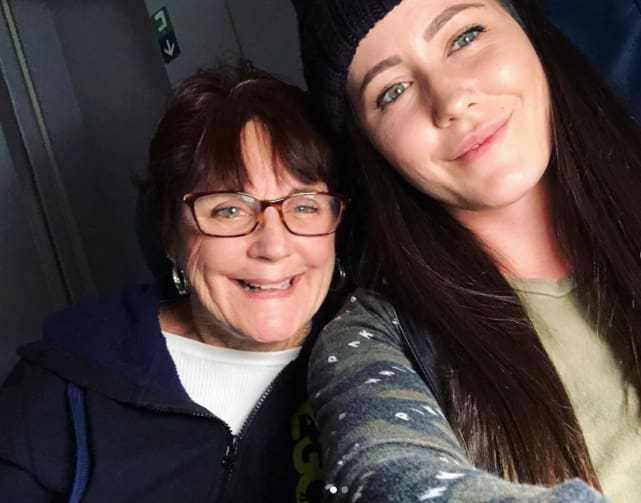 It's looking like Jenelle will never, ever learn. And it's also looking like her kids are suffering for it. 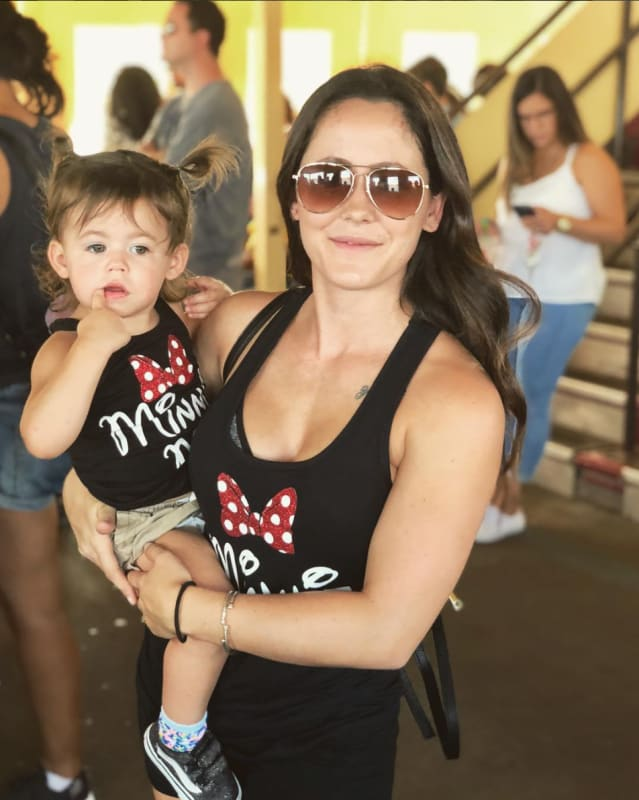 Where do we even start on the topic of Jenelle's parenting fails? There have just been so, so many. Remember when Jace was a baby and Jenelle thought she could leave him at home while she went out to party all night because he'd be sleeping anyway? She said that when he was a newborn. 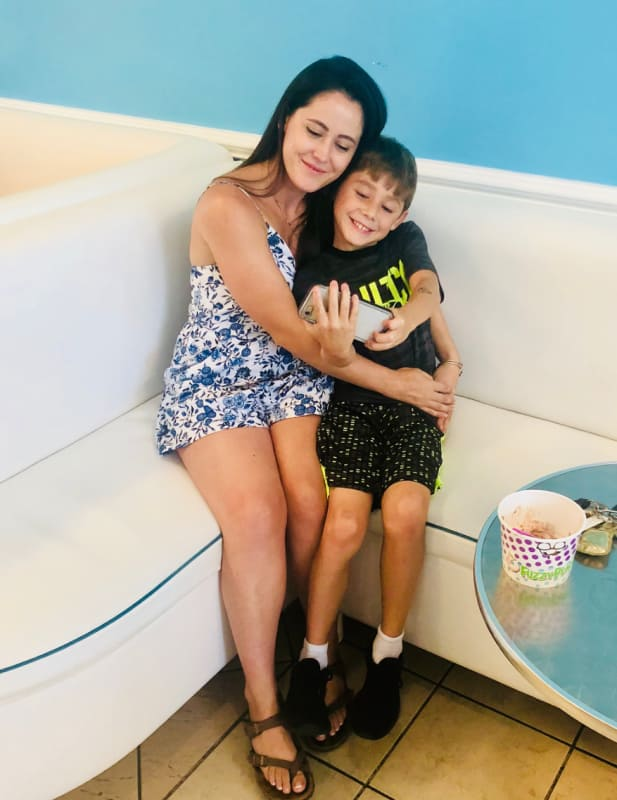 She thought it wasn't a big deal because her mom was there to take care of him, and she was right, because after a few months of this, Barbara got custody of Jace. As questionable as some of the other Teen Moms were in the beginning, none of them have ever lost custody of their children like that. After that, she got more into partying and drugs and getting arrested, and while she talked about getting Jace back every once in a while, she obviously wasn't in any place to do that. This makes all the Kanye stuff with Trump seem like … well, no, never mind, that was still awful. Still, this whole mess with Tristan Thompson definitely hasn’t been great. Honestly, Tristan hasn’t been doing the family any favors since he first came around a couple of years ago, what with the whole thing about him having an ex pregnant with his child when he got with Khloe. Lots of people thought that something shady happened there, that there was some overlap and that Khloe was basically a homewrecker. When she got pregnant, there was some speculation that Tristan would do the same thing to her that he did with his ex. He didn’t leave Khloe for another woman, but he definitely saw other women at least twice during her pregnancy. She decided to stay with him and try to make things work, and that lasted for nearly a year. Then reports started coming out about how Tristan had hooked up with Jordyn Woods, Kylie’s best friend, and Khloe had finally had enough. There’s some confusion about what actually happened between Tristan and Jordyn — some say they were “all over each other” at a party, and others have said that they’ve actually been sneaking around together for a while now. Jordyn herself has insisted that he simply kissed her on the lips and that was all. Whatever happened, it was enough for Khloe to finally kick Tristan to the curb, and good for her. But is no one thinking about Kylie during this difficult time?! She and Jordyn have been friends for years, and they were so close that Jordyn lived in her house. She’s since moved out, and recent reports have claimed that Kylie is taking it pretty hard. Thankfully, it seems like she’s working towards that now. “They are letting Kylie figure things out for herself,” the source concludes. It definitely is a tricky situation, and really things could play out either way. It would make sense if Kylie couldn’t get past this, because it is a super weird situation and the Kardashian-Jenner sisters are known for being very tight. But it would also make sense if they talked everything out and dedicated some time and effort to rebuild their friendship, because they have been so close for so long. You also have to consider that Kylie is going through some relationship drama of her own with Travis Scott, so it would probably be nice for her to have the support of her friend. Whatever happens, we can all agree that Tristan is just absolute trash, right? 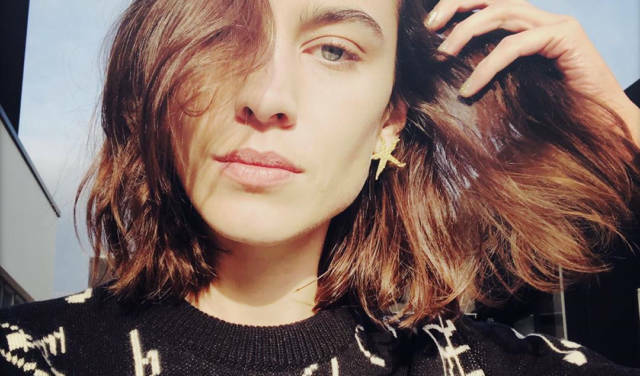 The post Dakota Johnson Hates Her Menstrual Cycles, Alexa Chung Is See through and More appeared first on The Blemish.